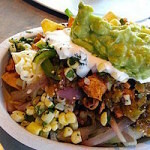 Everyone loves a good burrito from Chipotle, but did you know that you can get more than just burritos, burrito bowls, and tacos from your favorite fast-casual Mexican restaurant? While you’ll never see any of the items on the Chipotle secret menu on the restaurant’s website or printed at any Chipotle locations, some of the items on the secret menu are getting even more popular than the regular menu. 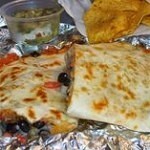 For example, did you know that you can order a quesadilla with all of your favorite burrito ingredients? Not only that, but you can also order an amazing Chipotle invention – the quesarito! Instead of just a single tortilla, the Chipotle quesarito is a burrito wrapped in a cheese quesadilla. 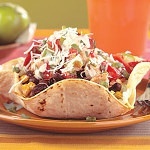 It’s a delicious, filling meal that’s crispy, cheesy, and mouthwatering, and you can get it with all of your favorite burrito ingredients to make it a totally custom meal. 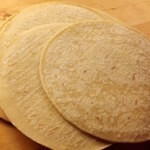 If you want the crispy, toasted texture of a quesadilla but you don’t want to add extra calories to your meal, you can go for another Chipotle secret menu favorite – the burritodilla. When you order this item, you’ll get a normal burrito with all of your favorite ingredients, but instead of just wrapping it up and serving it to you, they’ll press it in the grill first. 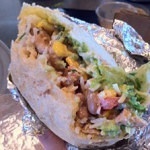 With the burritodilla you can have the best of both worlds without adding any unnecessary calories. That’s not all, though. The secret menu at Chipotle also includes nachos. Instead of just ordering a burrito bowl, you can get an order of chips covered in beans, your choice of meats, salsa, cheese, and other toppings for a great nacho plate that you won’t find on the menu. Nervous about ordering off of the Chipotle secret menu? Don’t be! 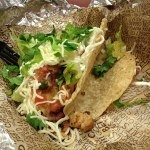 All Chipotle locations offer these items, and they’ll be more than happy to help you out. Just ask politely for a quesadilla, a quesarito, a burritodilla, or nachos, and they’ll know exactly what you’re talking about. 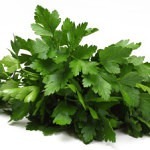 And the Chipotle hidden menu also includes a few other great items, like fresh cilantro, a single taco, extra fillings, and double-wrapped burritos, too. Most of the items on the secret menu at Chipotle are reasonably priced and make great meals, but prices may vary on certain ingredients and menu items. What do you think of this secret menu? 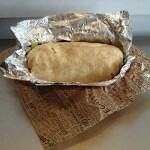 Are you tempted to order a Chipotle quesarito next time you’re in the mood for Mexican? Let us know!